Get ready to roll up your sleeves and start your spring cleaning! Spring cleaning probably makes you think of scrubbing bathroom tile and dusting off ceiling fans, but it’s also the perfect opportunity to declutter – making space in your home and giving back to the community. The best part? You can declutter your way to some great discounts! From April 19th – 22nd, you can get up to 30% off furniture and décor when you donate used goods to our Habitat for Humanity ReStore as part of our Earth Day Sale! As you sort through your belongings and discover the items you can’t live without, put them in your designated “keep” box. Why put them in a box if you’re going to keep it? 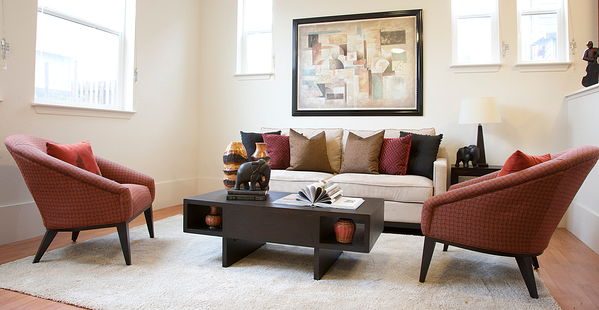 Compiling your items will give you the freedom to rearrange the room and mix and match your décor to bring a vibrant new atmosphere to your home. Next comes your “donate” box. Donating items can be satisfying, knowing your cherished possessions will get a second life in a new home. If you donate to ReStore, you’ll know your possessions not only get a second life, but they also help to build new lives, too. 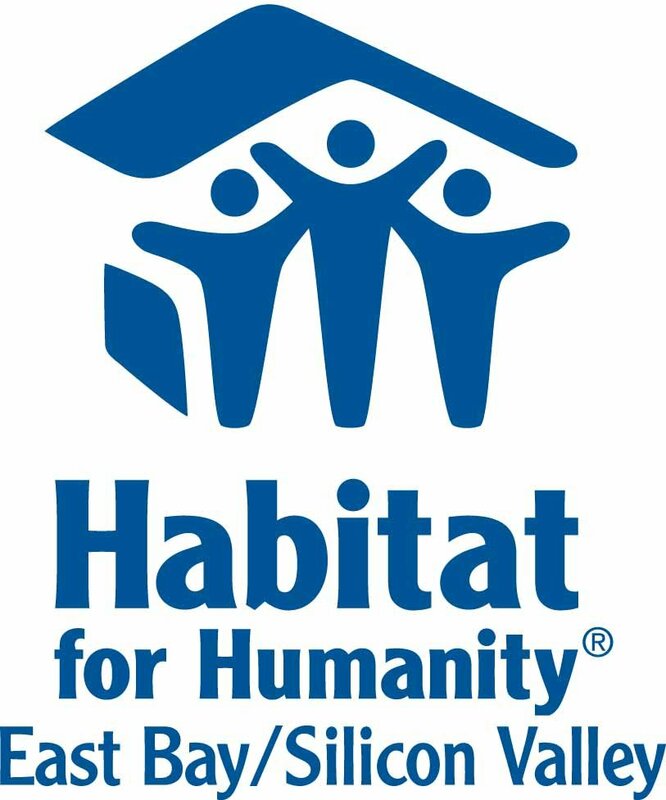 A donation to ReStore supports Habitat for Humanity. ReStore uses the proceeds from your donation to build more affordable housing opportunities in your community. From decluttering to donating, you are giving others the opportunity to one day embark on their own spring cleaning adventure. Last comes your “trash or recycle” box. You can take a look at our donation criteria as a guide to what can be recycled and what goes to the garbage. And don’t forget, you can recycle your mattress, paint, and other items along with your donations and double your impact when you visit ReStore Oakland and ReStore San Jose. When you donate to ReStore, you serve your community, divert waste from landfill, and help Habitat build more affordable homes in the Bay Area.